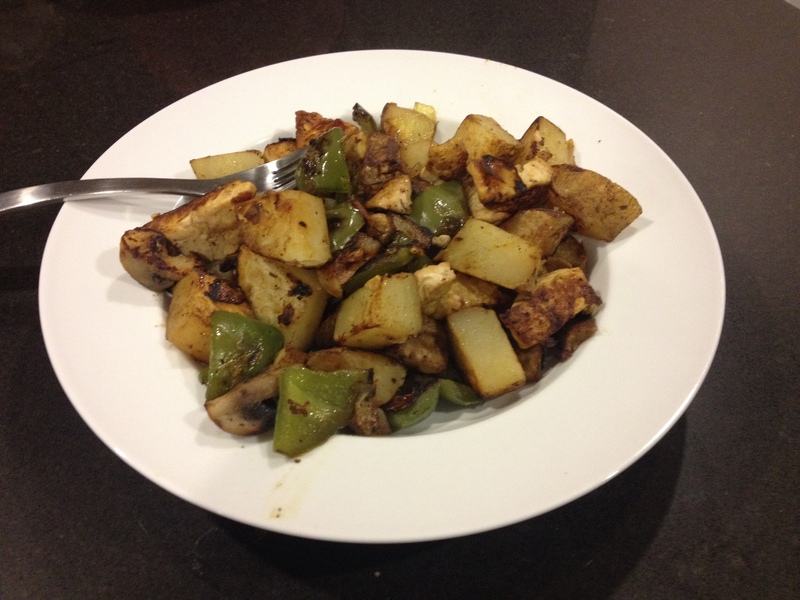 Got home @ 11pm, and was hungry, so I cooked up a 250g potato with 100g of tofu. 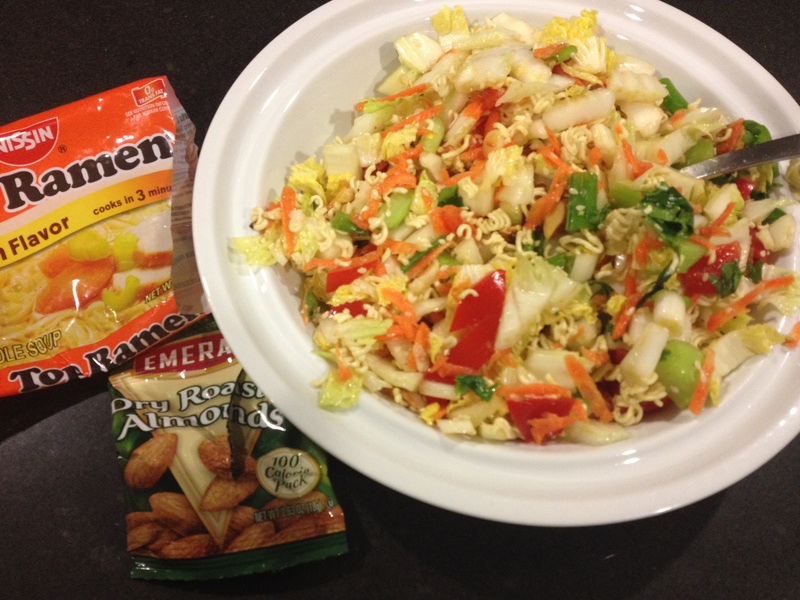 I was still hungry, so I made a salad with 35g of nuts and 40g uncooked Top Ramen. I ate 900g (2 pounds) of starch today, and I’m going to sleep now.